A few weeks back, I put up a comic for my friend, Mikko. It’s with a very heavy heart that I announce Mikko passed away this morning at the age of 30. He had fought a courageous battle with cancer with humor, courage, and a level of grace that was incredibly admirable. I met Mikko on the PvP board at Image about eight years ago. It was a small but tightly-knit community. We would eventually rebuild that community several times after the forums were taken down without warning, rallies led by a small group of members who refused to let it fade into obscurity. Mikko was one of the Internet phone trees that helped reunite the community. It was a testament to how an Internet community can be just as real as any other. Mikko, known as North_Ranger, was one of the friendliest people in our little family, and was made a moderator for his ability to get along with most anyone. He was smart. He was funny. He was fair, and he was a big part of the success of our community at Halforums. When he became ill, he kept us in the loop, providing updates on his health, and we supported him and cheered him on every day. There was so much hope that he could beat his disease. 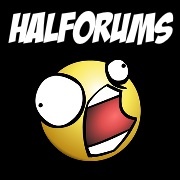 Tonight, Halforums is in mourning. We lost one of our best today – the first member we have truly lost was one of our strongest pillars. Most of us never met Mikko in person because he lived in Finland, half a world away. But it feels like we’ve lost a close, dear friend who was like a member of our family. That was Mikko. That was how he connected with you. I will miss you terribly, my friend. I hope your next life is a peaceful, healthy, happy one. You can leave comments by clicking here, leave a trackback at http://supervillainous.spiderforest.com/comic/mistaken-secret-identity/trackback/ or subscibe to the RSS Comments Feed for this post. My sympathies on the loss of your friend. That’s never easy, whether it’s online or not. I never had the opportunity to know this Mikko, but know that anonymous comic readers like myself wish Mikko and his community happiness and love. 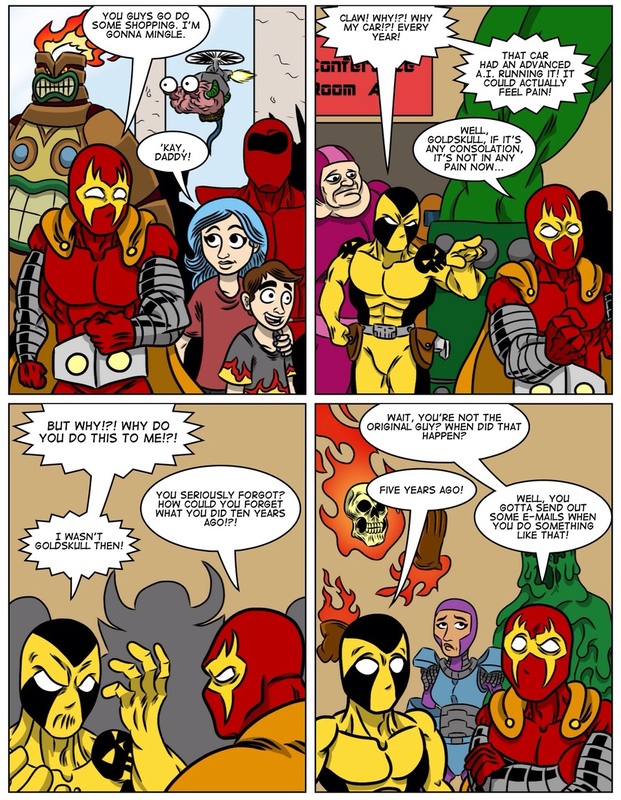 Gone but not forgotten, this comic provides an avenue for his memory to be honored.